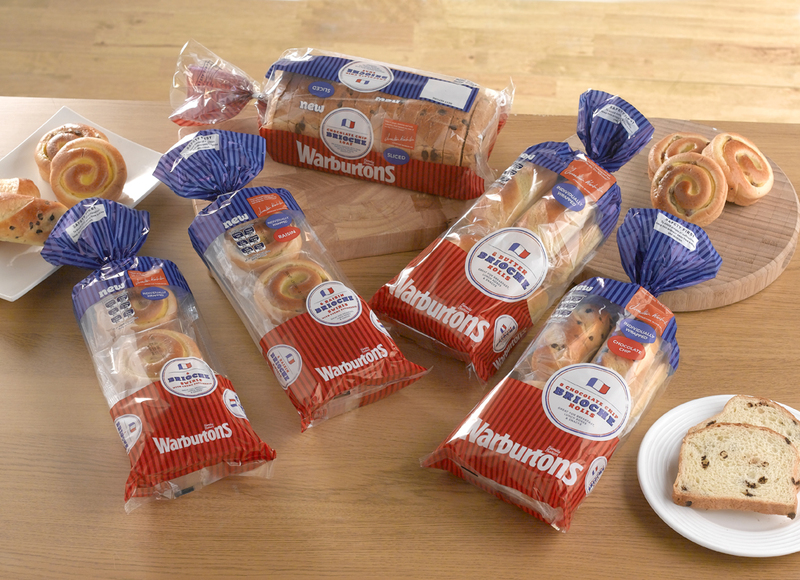 Warburtons has launched a fantastic new range of breakfast products, including three NEW brioche flavours. 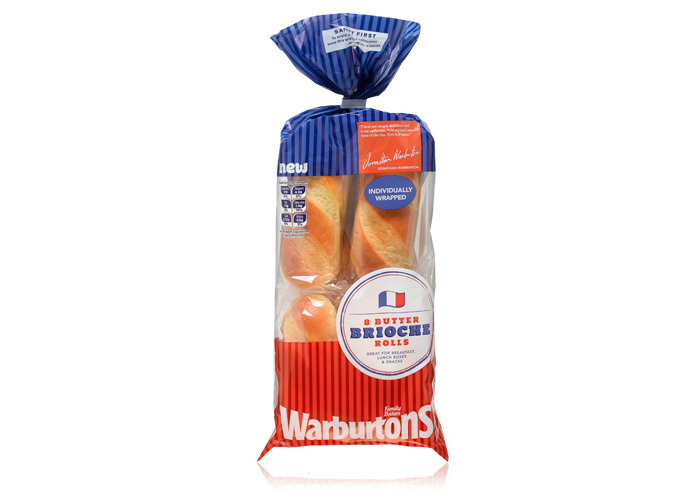 I've always been a fan of Warburtons Bread but until today I had no idea that they made other wonderful products. Today I was introduced to the Warburtons Breakfast Range and wow was I surprised. No more simple toast for me in the mornings, oh no. I'm going to be the best Mum on the planet with what we're going to be having from now on. 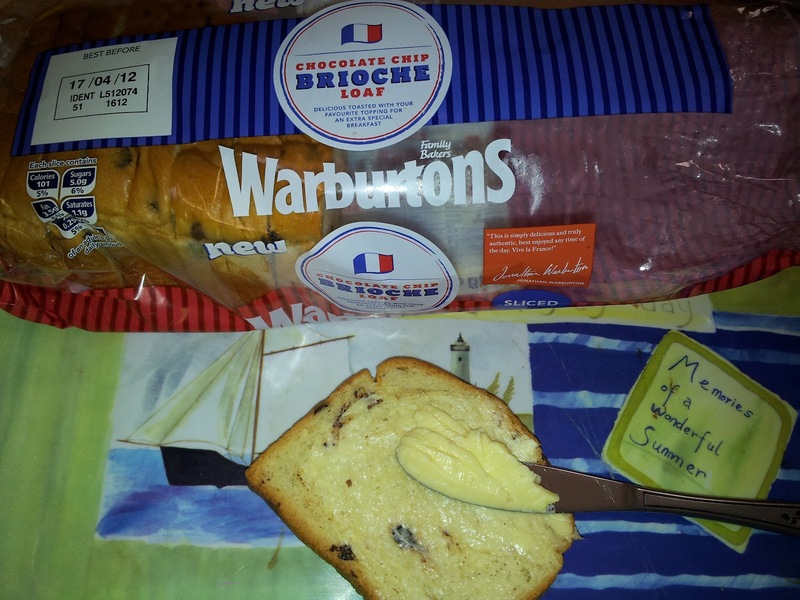 Let me introduce you to Warburtons Brioche Chocolate Chip Loaf. I've never seen this in the shops before but maybe that's because I've not been looking for it but I will be from now on! This loaf is delicious, It's so fresh and soft and truly delightful. The chocolate chips are small and yummy, not over powering at all. I ate my slices with butter on which was great whilst my girls ate theirs with chocolate spread on. Either way the whole loaf went in minutes, I did have a bit of help from my friends though as I was at my local church when I offered to share. 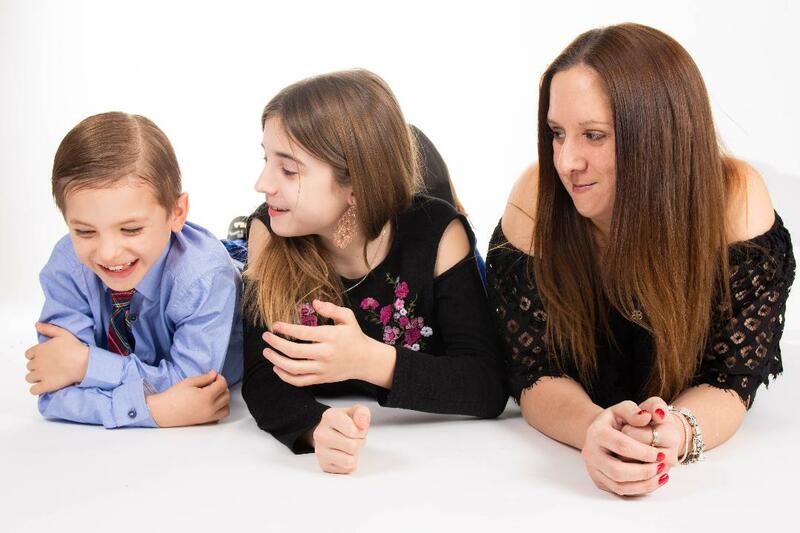 We go to an after school group called "Chill Out Club" where us Mum's get to relax with a nice cuppa and a tea cake or piece of toast whilst our kids do crafts and play happily. Today they were more than happy to become my taste team. They just couldn't get enough. Next up on our plates was the Raisin Brioche Swirls. These come packed in a bag of 6 and each is individually wrapped. 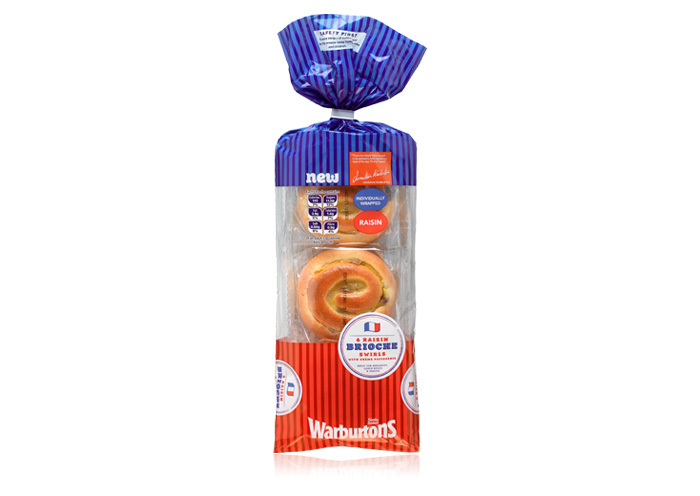 These delicious raisin brioche swirls filled with creme patisserie look lovely. I must admit I don't like raisins so these aren't for me but I did pass them out amongst my willing taste testers who were all telling me how great these were. There was lots of Mmm's and Oooh's. All great comments and feedback, these were actually the most popular out of the 3 products I was sent to test. 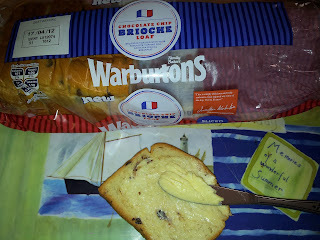 It's a shame that I didn't get to enjoy one myself but I did try a small bite ( of a piece with no raisins in ) which was lovely. It was real soft and held great flavours. The cream was sweet like a custard and the bread was just so fresh it melted in your mouth. Everyone was asking me where they can get these so of course I told them - "They're Mr Warburton's Of course!" 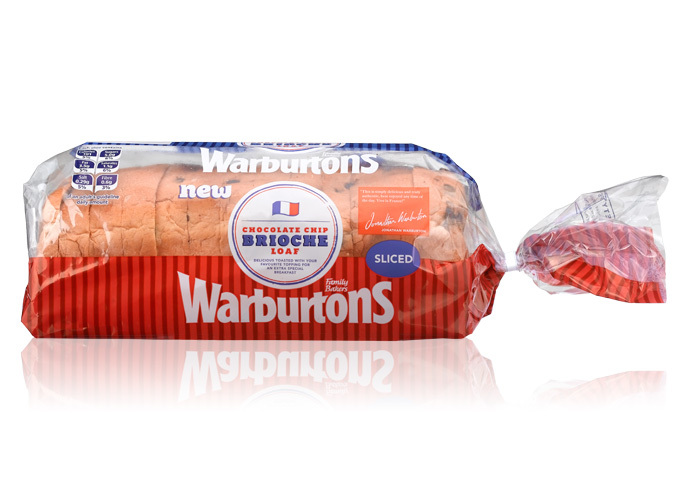 Last but not least, let me introduce Warburtons Brioche Butter Rolls. These are packed in bags of 8 and each single wrapped.These are simple butter brioche rolls which are yummy. They're a perfect snack for breakfast or even anytime of the day and even great for lunchboxes! I'm sure the kids would love to see something a little different in their lunches. I know mine would. They can be eaten as they are or sliced with butter. You can make mini sandwiches with them or even make them into little pizza bases. 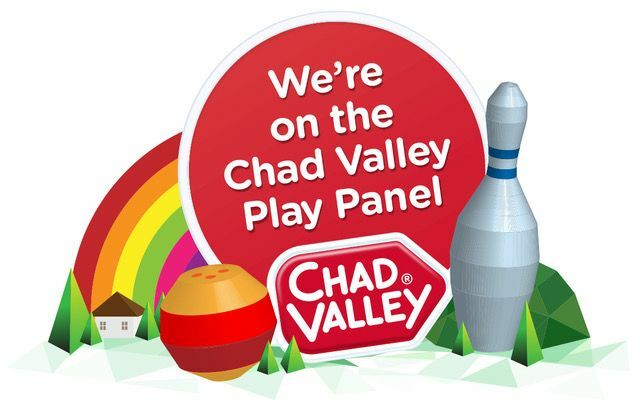 I guess the options are endless. So overall, Today has been a great day! 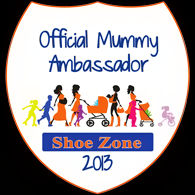 I have learnt a lot about my favourite bread brand and got to taste some great new products.Here at Mummy Of 3 Diaries Warburtons new Breakfast range gets a huge 5/5 and a fab Thumbs Up. I hope some of you might be tempted to try these too now. 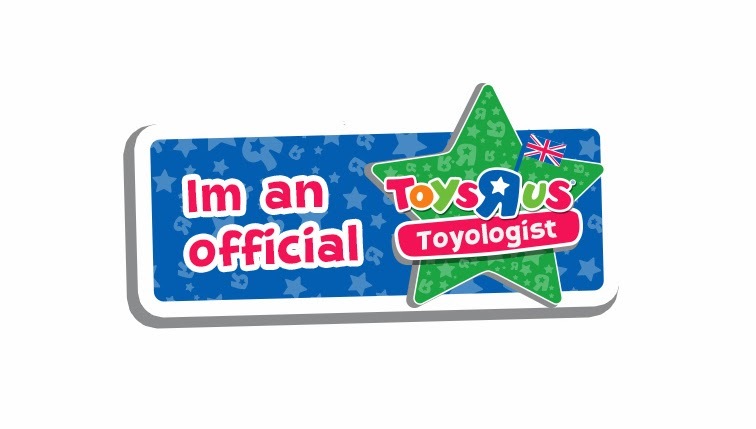 I need to go to Tesco and get some of those! I love brioche, we always have loads when we visit my cousin in France!